The perfect class for beginners to build a strong foundation and knowledge of the basics of yoga. 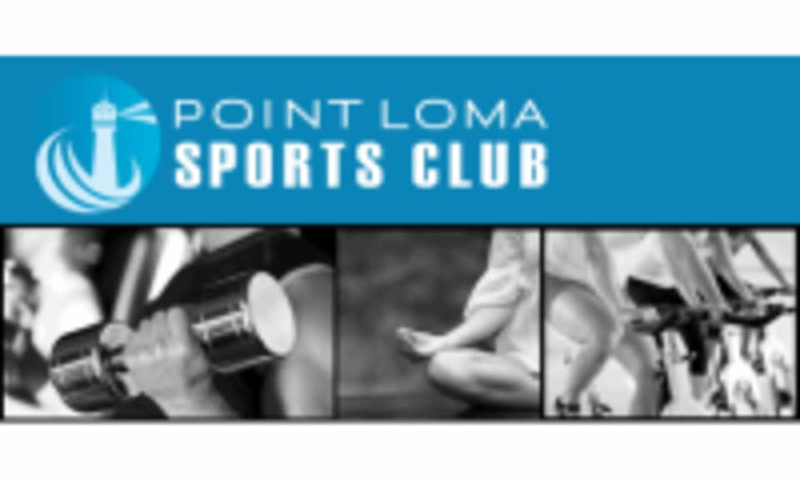 This class will incorporate focused movement sequences, balance postures, and meditation. Suitable for all levels, geared towards beginners. There are no upcoming “Foundations and Basics Yoga” classes on this day.